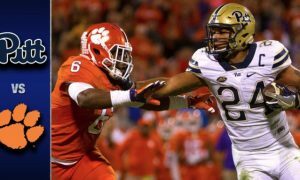 James Conner had a great 2014 campaign, winning the ACC’s offense player of the year award after rushing for 1,765 yards and 26 touchdowns. 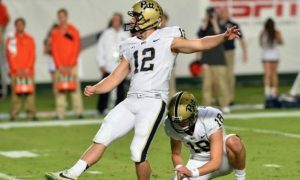 Pittsburgh coach Pat Narduzzi announced on Monday that Conner would miss the remainder of the season with a torn MCL. The junior ran the ball eight times for 77 yards and two touchdowns in Pittsburgh win over Youngstown State. 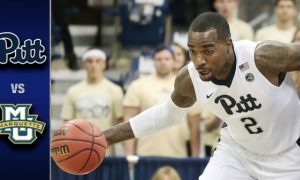 He left he game in the second quarter with an apparent knee injury. Backup running back Chris James was also injured in the game and freshman Quadree Ollison took on the load for the rest of the game. Ollison finished the game with 207 yards rushing on 16 cashiers and a touchdown.